Technology is one of the fastest-growing B2B sectors, for reasons that are self-evident. As new solutions and innovations continue to enhance the way businesses operate across every industry, every key department has increasing tech needs and buying power these days. The folks at LinkedIn* recently released a 2019 global report, The Enlightened Tech Buyer: Powering Customer Decisions from Acquisition to Renewal, and it merits attention from marketers of all stripes. As the “enlightened” descriptor implies, tech buyers (for reasons that are also self-evident) tend to be ahead of the curve when it comes to research, consumption, and purchase behaviors. Today we’ll take a deeper look at LinkedIn’s new data around this trendsetting cohort, breaking down five key revelations within. We all know that, in general, B2B buying committees are expanding faster than the Night King’s army of wights. This dynamic is especially pronounced in the tech space. As tech products and services become increasingly integrated with every aspect of an organization, more voices are coming into play. End users, external influencers, and cross-functional stakeholders all tend to have a role. This reinforces the imperative of establishing strong brand awareness throughout a business, which is a central focus of account-based marketing. The report notes that the process of reviewing, selecting, and implementing new tech solutions has accelerated over the past few years, with the average purchase cycle now checking in at about 25 months. This could be viewed as good news or bad news, depending on how you look at it. On the one hand, that’s still a fairly long timespan, providing plenty of opportunity for marketing content to make an impact. Meanwhile, the increase in velocity could suggest buyers are becoming more deliberate and urgent in identifying solutions. But on the other hand, this also means that we as marketers have a smaller window than before to engage and persuade. We now need to make each interaction count more than ever — especially if we’re pursuing a new account. 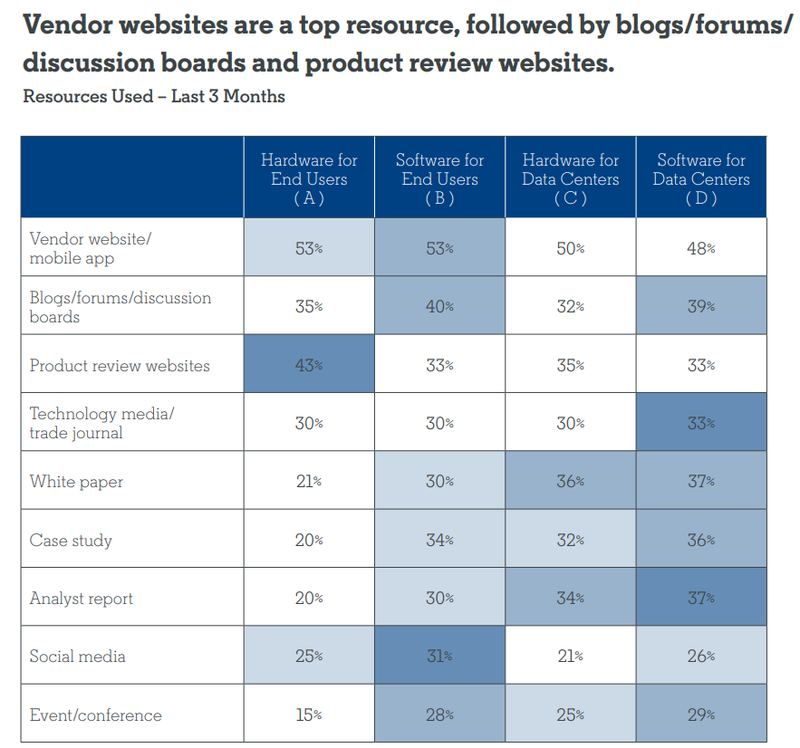 LinkedIn’s study shows that shortlists are becoming more competitive than ever for vendors. In short, buyers are seeking out trustworthy information — be it from a company’s own website or from unbiased third party resources. This accentuates the importance of building credibility with best-answer content, which can satisfy a decision maker’s questions during research while also positioning your brand as helpful and knowledgeable. Per LinkedIn, “The #1 indicator of customer renewal success is successful adoption and product satisfaction.” No surprise there. But it’s another reminder of why the full customer experience needs to be addressed. How can marketing continue to shape experiences in these later stages and after the sale? It’s a vital consideration for profitability, since we all know the relative cost of acquiring new customers compared to retaining existing ones. 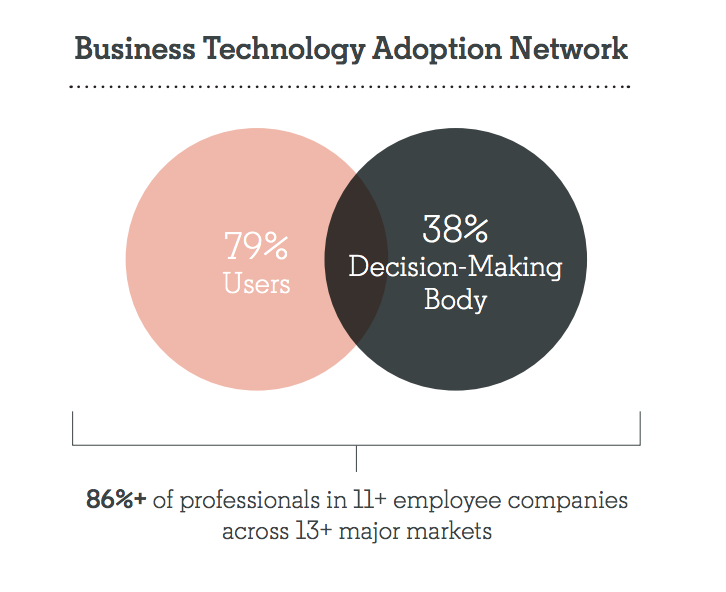 To get the full scoop on today’s B2B tech buyer preferences, check out LinkedIn’s report. 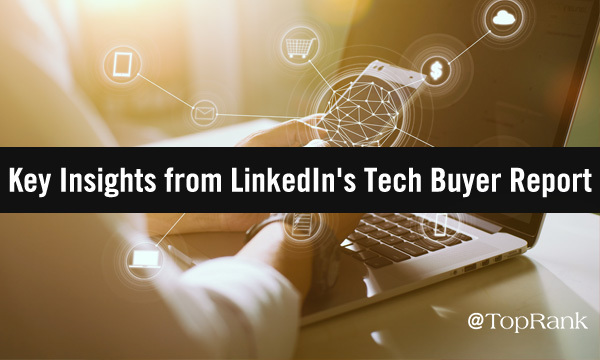 The post Top Takeaways from LinkedIn’s New ‘Enlightened Tech Buyer’ Report appeared first on Online Marketing Blog – TopRank®. The post Debunking the top 5 stereotypes of programmatic traders appeared first on Marketing Land. This era is a unique one. There are many resources for making businesses successful, especially on the internet, including but not limited to social media, search engines, paid adverts, listing sites (here’s a massive list of business listing sites), and well, internet users. But not every business thrives, especially on the internet. For eCommerce stores, one contributing factor is a high bounce rate. What exactly counts as a bounce rate? A bounce rate is actually a combination of several factors, though every time someone visits your store but doesn’t make a purchase, it’s fair to say the person bounced. So bounce rate is the percentage of people who leave your website after visiting a particular page. A high bounce rate can be disastrous. It affects your page’s ranking because Google automatically assumes the content on the page doesn’t make sense, after all, if people are leaving in droves when they visit the page. I’m sure you can already see how much this would hurt an eCommerce store. Then again, a high bounce rate also means fewer people are making any purchase from your store. Needless to say, you’ll be out of business soon if your bounce rate is too high. If it’s any consolation, according to this chart, a typical eCommerce store has a bounce rate of 45.68%. 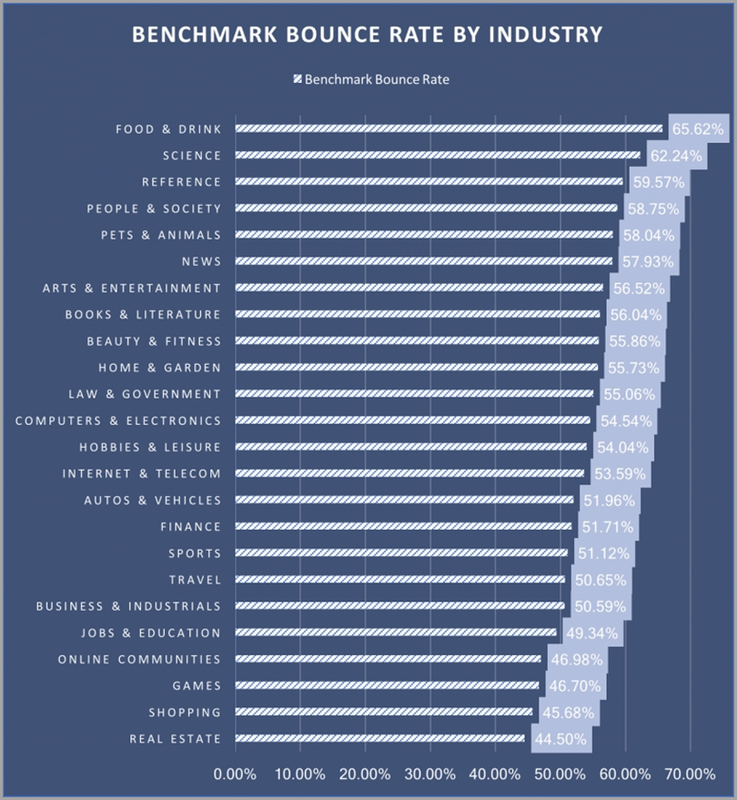 What can you do to improve your bounce rate? Here are some useful personalization tips. 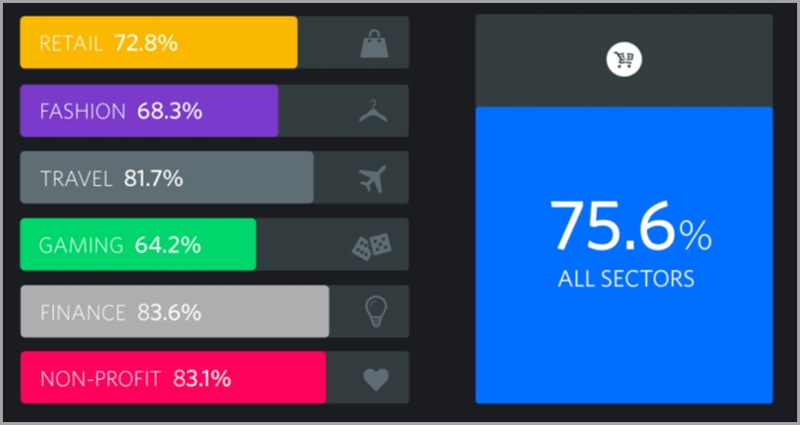 Email segmentation is a valuable personalization tactic that cuts across all industries. 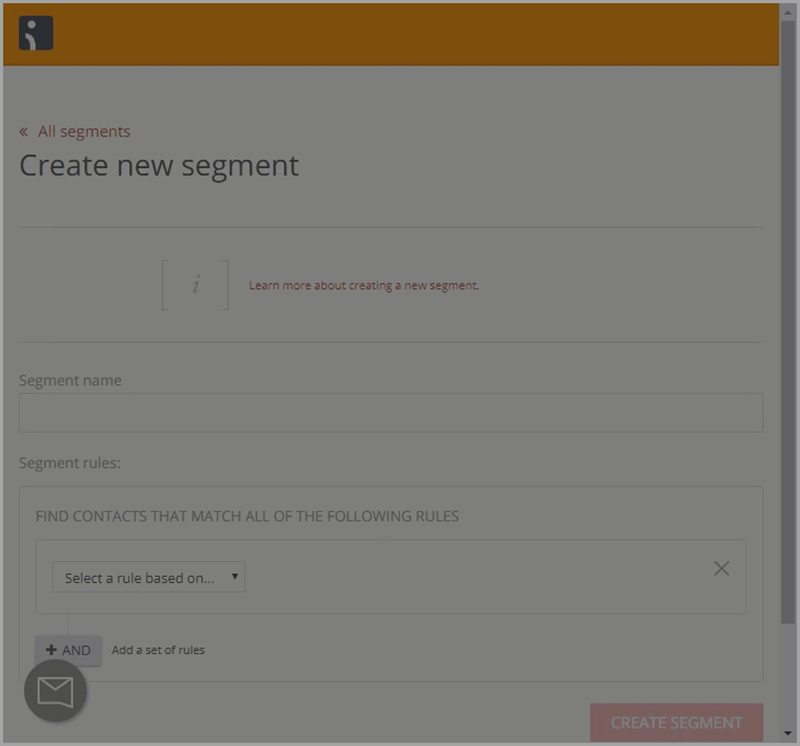 That is, you can use email segmentation whether you’re in real estate, software, retail, entertainment, or any other industry for that matter. Segmentation simply means grouping your email subscribers by their preferences, behavior, geography, demographics, or their interests. For example, here’s a pop-up from Live Chat Inc that’s a classic case of segmentation. You can be sure that visitors who are interested only in receiving podcast notifications will not receive emails about a new blog post three times a week and vice versa unless they opt for both. From there you can choose and set time limits for these conditions. 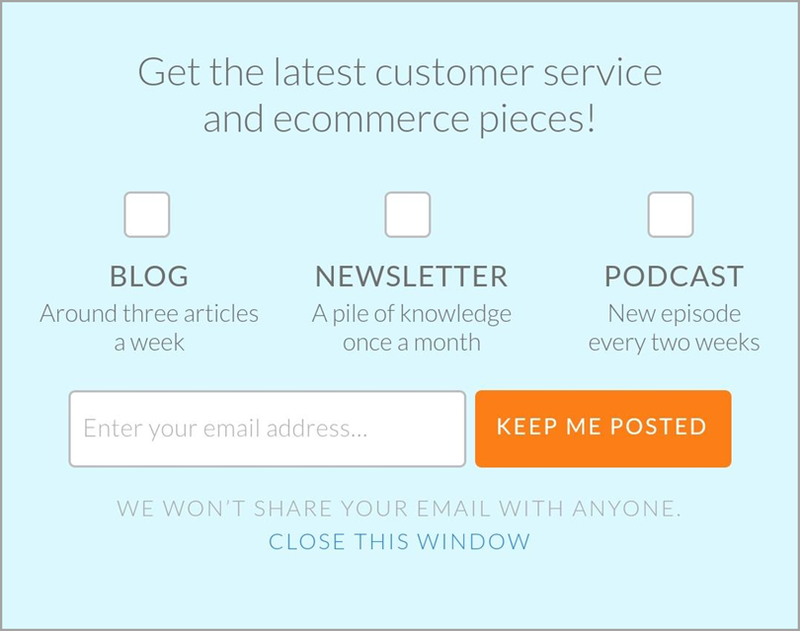 When you send emails to subscribers based on their preferences, it reduces your bounce rate. Why is that? Because you’re only sending them emails about things they truly care about and not random offers. Or you’re only sending emails that touch them at their point of need. They’re more likely to click on the link in the email, visit your site, and take action. Interestingly, in my experience, indifferent subscribers will still not visit your site, and it doesn’t matter since they’ll only increase your bounce rate. Segmenting folks on your email list is one thing, but segmenting your visitors shouldn’t be ignored either. Again, this has a broad spectrum, and you’re limited only by your imagination. I’ll give some examples. If you run an international online store, you can segment visitors by location. Serving visitors content based on their location is called “geo-targeting.” For example, if you run a clothing business, it is impractical to show visitors from West Africa different types of winter coats, since they do not experience cooler weather. 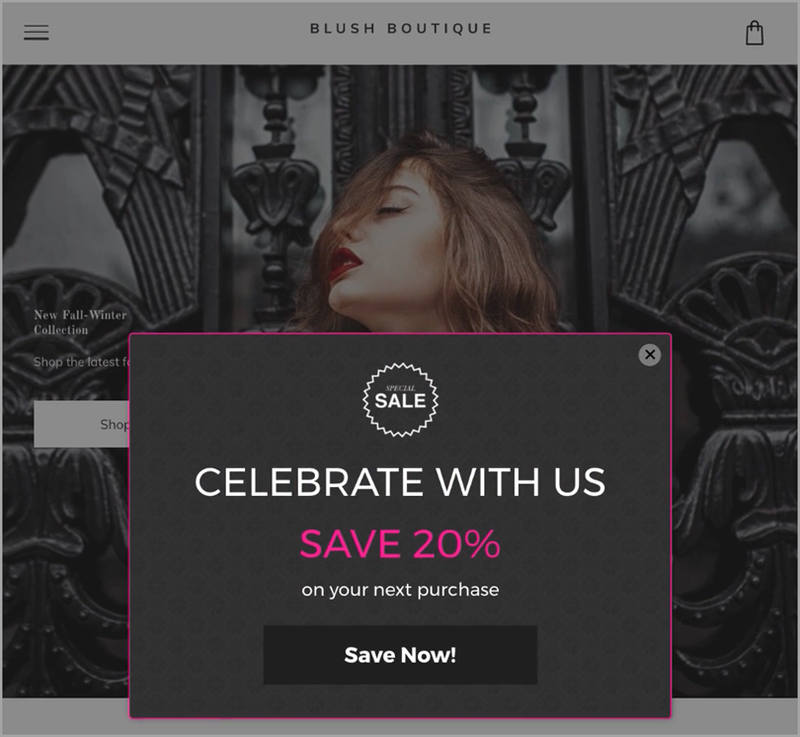 If you’re marketing a retail establishment that has both a brick-and-mortar location and an online store, you can geo-target your audience to serve up coupons that can help incentivize foot traffic among people within a few miles of your physical store. Here’s an example from the Duda web design platform, which makes it easy for web design agencies to use built-in options for surfacing different content and design elements to website visitors based on several factors. Another geo-based consideration is the importance of localized content, making it possible for your site’s language to change to one a visitor understands, where this is available. If you use greetings on your site, it’s a turn off to tell a visitor from India “Good Afternoon” just because it is 2 pm in Australia, your site’s location. Australia is generally five hours ahead, so it’s still morning in Indian time. 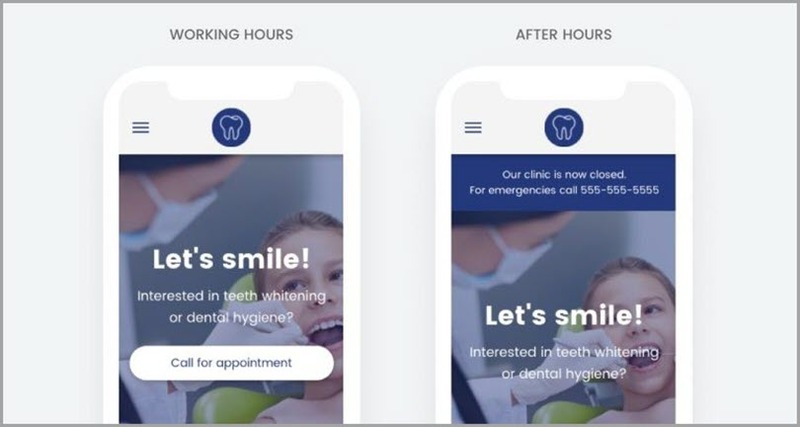 In the example below, also from Duda, visitors who visit a “Contact Us” page during working hours are one click away from calling and setting an appointment. Conversely, if they visit after business hours, they can fill in a form and set up an appointment for the next day or whatever day they’re free. Personalization also involves showing shoppers product recommendations based on what they’re about to purchase from your site. For example, someone buying a phone or laptop may likely need a case or cover for it, a USB cord, and some other accessories. Let them see it in their recommendations. Apart from your own personalization ideas, you can visit as many eCommerce stores as possible to get inspiration. 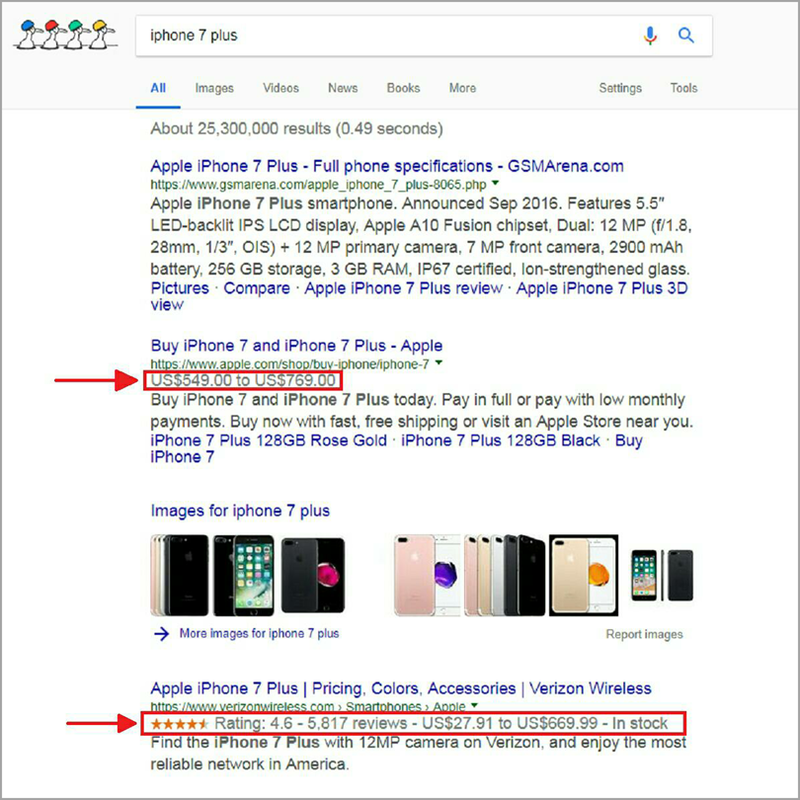 When people see the price, availability, rating, and number of reviews on a product they want to purchase, most can decide whether to visit the store or not. Visitors will be people who are likely interested in that product’s page after seeing such information. Automatically, this will improve your bounce rate. A study has shown that adding videos to your product page increases average order value by as much as 50%, while customers are 65% to 85% more likely to purchase from you after watching a video. When you use videos and high-quality product images on your product pages, it’s more than likely you’ll convince a visitor to purchase your product. That’s good for your business, good for your bounce rate, and ultimately good for SEO. You’d think this is conventional wisdom, but you’ll be surprised how many eCommerce stores inadvertently make the shopping experience difficult for visitors or shoppers. A study has shown that 11% of cart abandonment happens because shoppers see the checkout process as too complicated. Some industries experience cart abandonment as high as 83.6% according to this chart from the Sales Cycle. To curb this, remember that you can never be too straightforward or explicit on your eCommerce site. 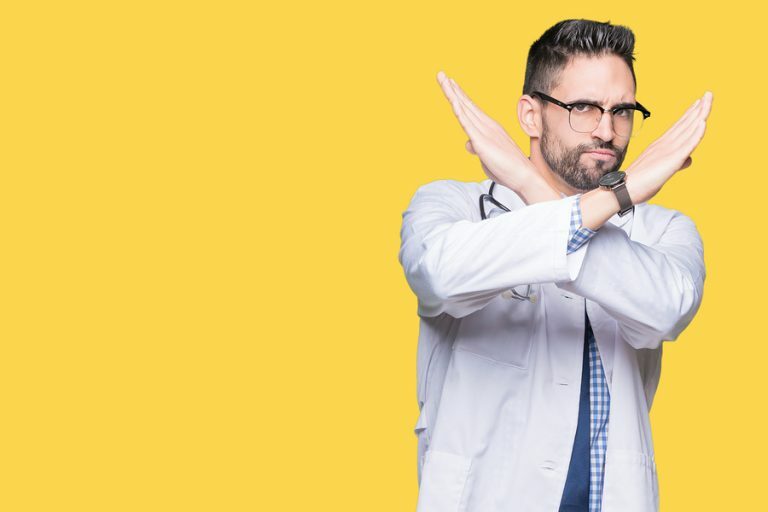 With the ever-dwindling attention spans of humans, if shoppers have to spend too long trying to make sense of anything about your checkout process, you’ll lose them. This is especially true if they’re doing comparison shopping, and they have several other tabs open of sites selling the same products. 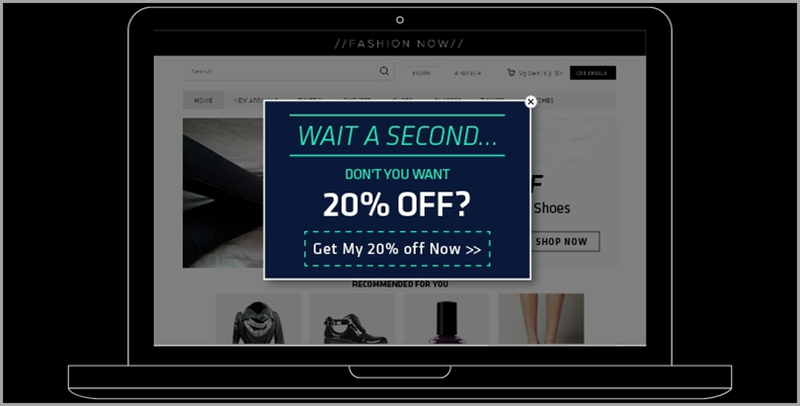 Still, once customers show an intent to purchase, you can always use exit-intent pop-ups to get some of their attention if they’re leaving without purchasing. As an example, you can offer them a discount. Or for those who have added items to their cart already and are about to leave without buying, you can offer to email them their cart. That serves two purposes: you can contact them in the future, and they’re less likely to abandon their cart too. 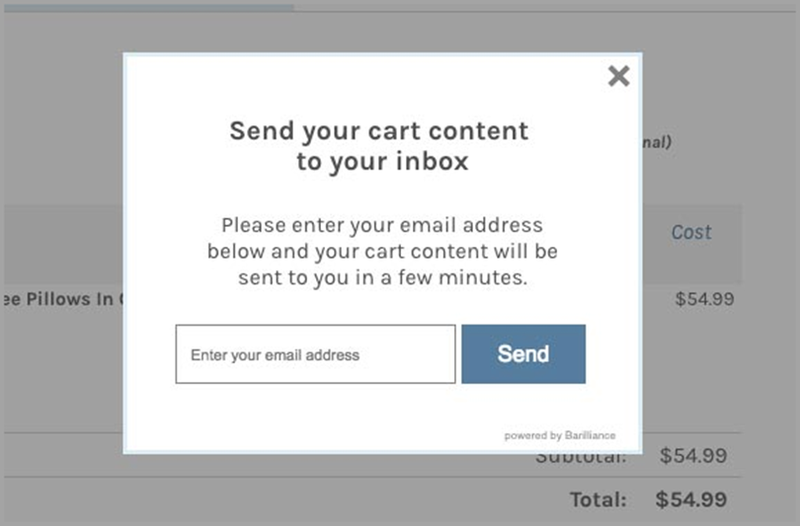 A study by Barilliance shows that the “email-me-my-cart” email converts significantly higher than other types of email including conventional cart abandonment emails. When you make the entire shopping experience a smooth one for shoppers on your site, you’ll lower your bounce rate. Thankfully, a high bounce rate is not irreversible. If you follow these tips, you’ll not only lower your bounce rates but you’ll be smiling all the way to the bank. What are you waiting for? The post How to Reduce Your eCommerce Bounce Rates by 30-40% Using Personalization appeared first on Jeffbullas's Blog.